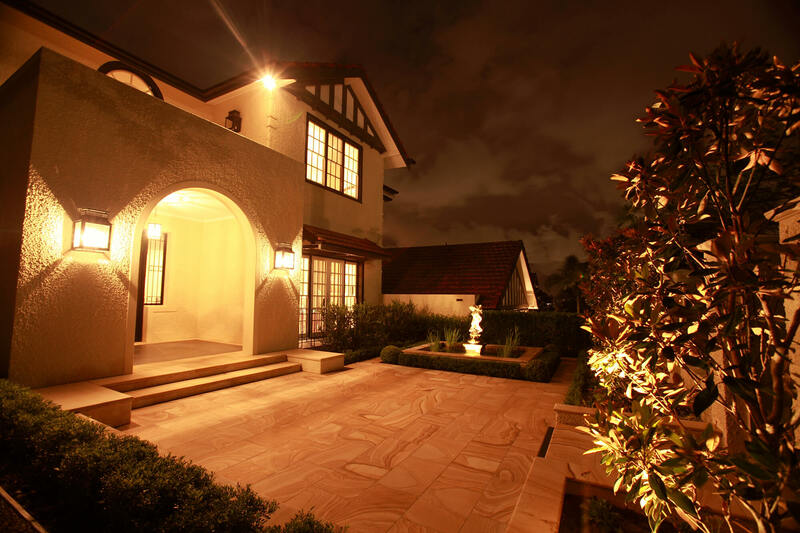 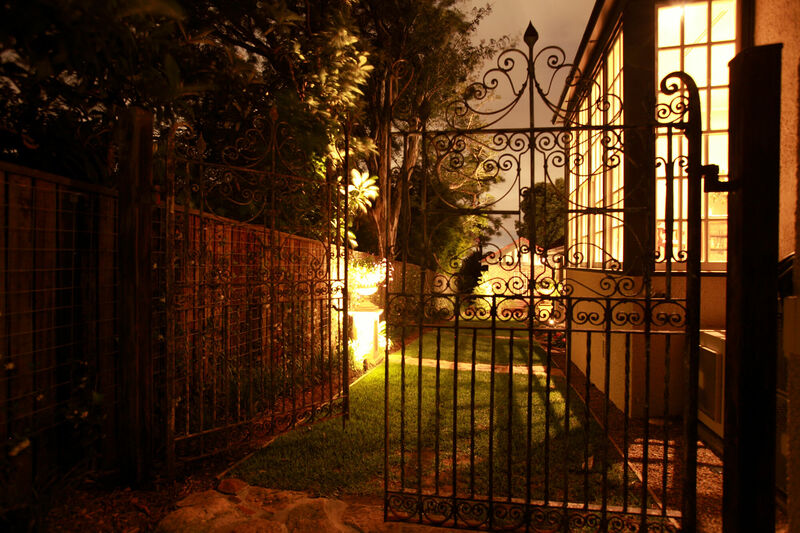 Attention to detail in the renovation of this majestic home, demanded similar precision with the gardens. 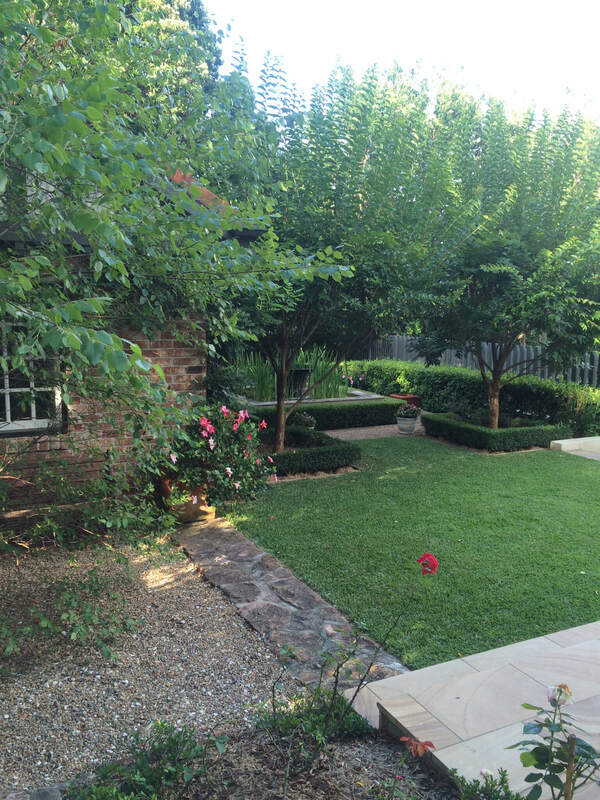 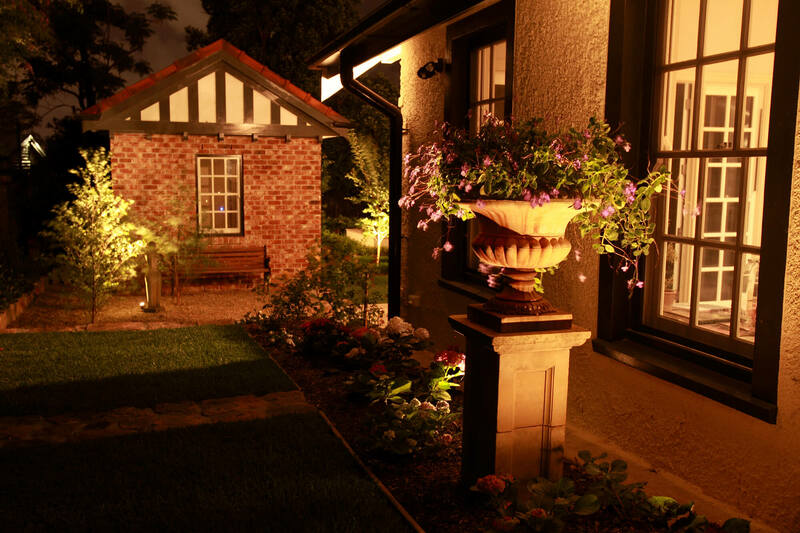 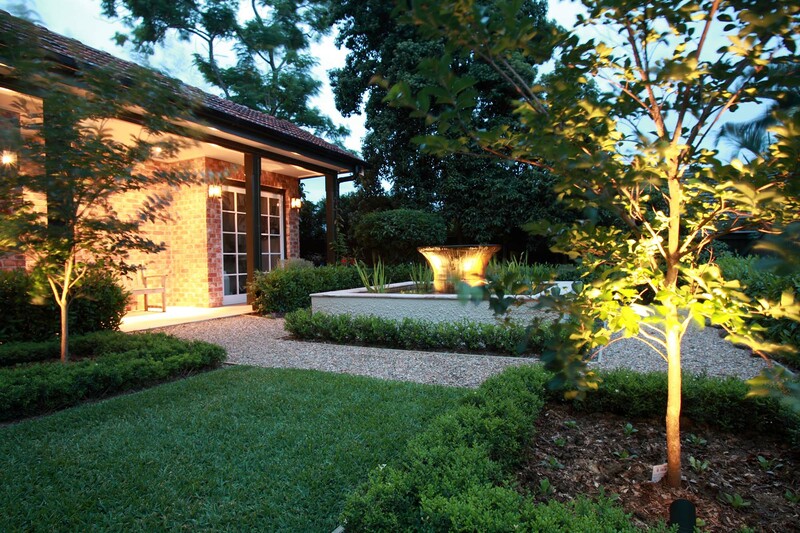 Balanced gardens & restrained planting provide continuity between the garden rooms. 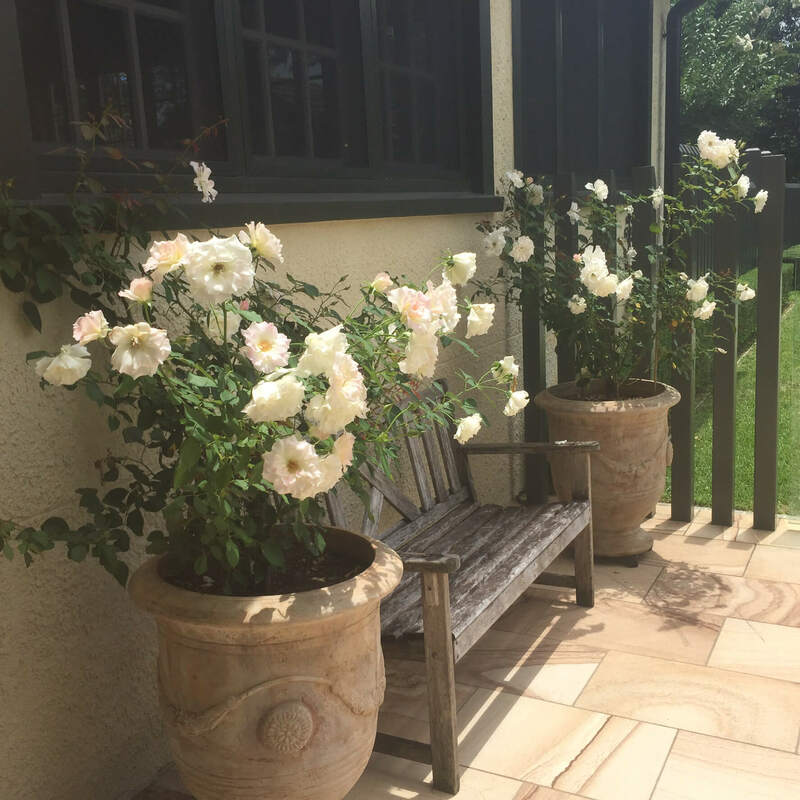 A traditional plant palette of Magnolia, Gardenia, Jasmin, Roses, Lavender & Camellia create seasonal interest & fragrance throughout the garden. 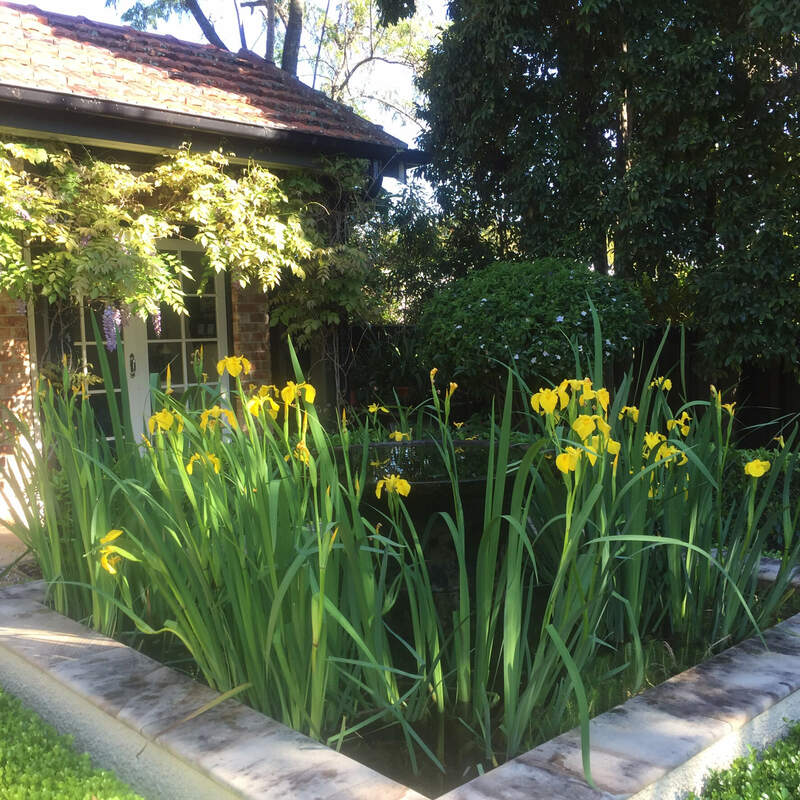 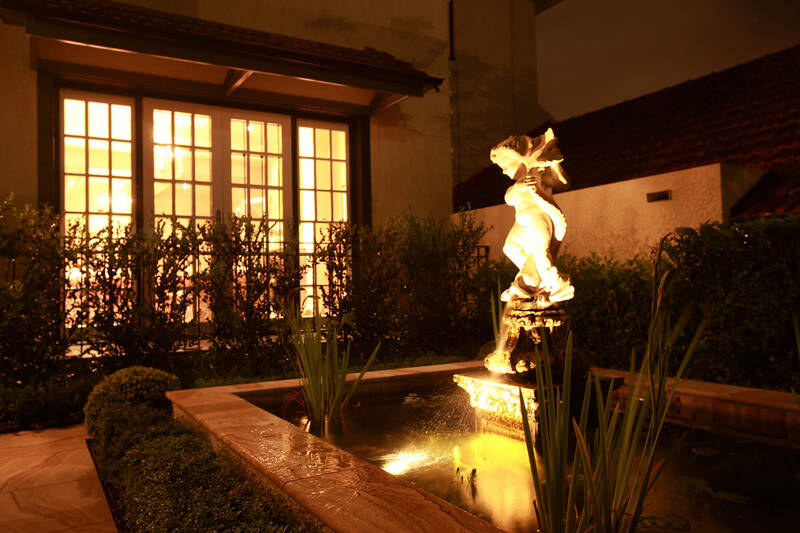 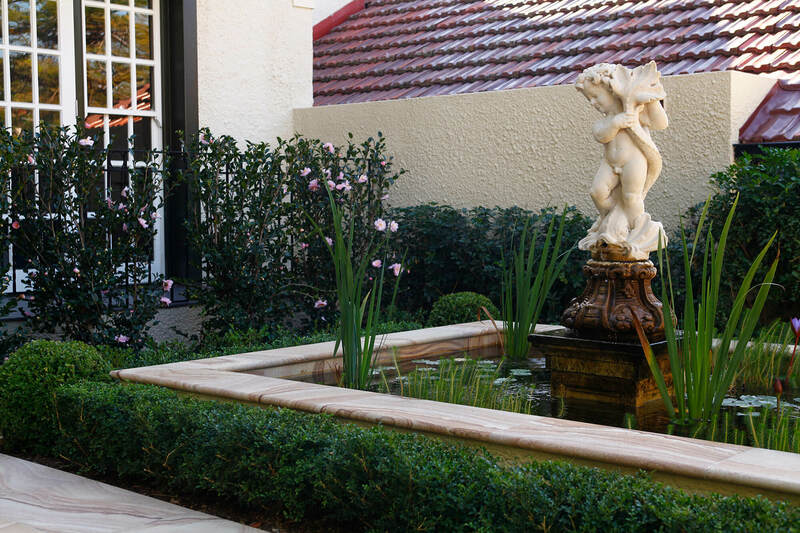 The client’s collection of pedestal urns & garden objects of art were carefully considered & provide several of the focal points throughout the garden.